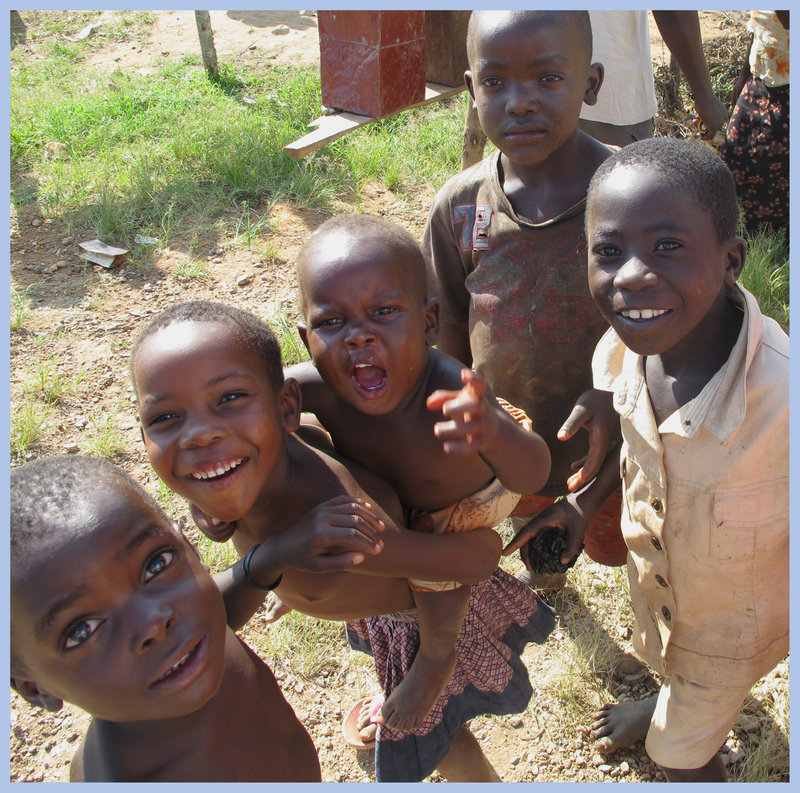 EHT Uganda is a charitable trust registered in the UK - formal details can be found under Support Us. Its aims are to provide funding and practical assistance to independent community development projects in Uganda - particularly those providing medical services, education and training. This includes community savings groups, co-operative entrepreneurial initiatives and training around HIV, aged care and childcare. Examples of the projects supported can be found at the website. The trust will also assist individuals who seek secondary, tertiary or vocational education in socially useful subjects - for example, Dr Denis Omiat, whom Lois Pollock and others have (prior to the formation of the Trust) supported through his degree. Education and Health Trust Uganda is a secular organisation underpinned by anti-discrimination values relating to gender, religion, tribal affiliation and sexual orientation. In the 1990s I was a local-authority social worker in Newham, north London. A large number of my clients were from the Ugandan community. I began to visit Uganda, the better to understand my clients' cultural background. I found Ugandans welcoming and warm, despite great poverty and hardship. People were eager to interact with the outside world, and to educate themselves and improve their own circumstances. Thousands of people in Uganda contend with a total lack of what most of us regard as life's essentials: paid employment, education, decent food, hygienic living conditions, consistent supply of prescription medicines and access to health-care. Social work is rendered profoundly difficult by a lack of funding and basic resources for clients. I began to organise and run workshops with local social workers, doctors, teachers and individuals, covering HIV / AIDS, general health, bereavement and education. To date I have funded my own trips and bank-rolled each project from my social work salary. 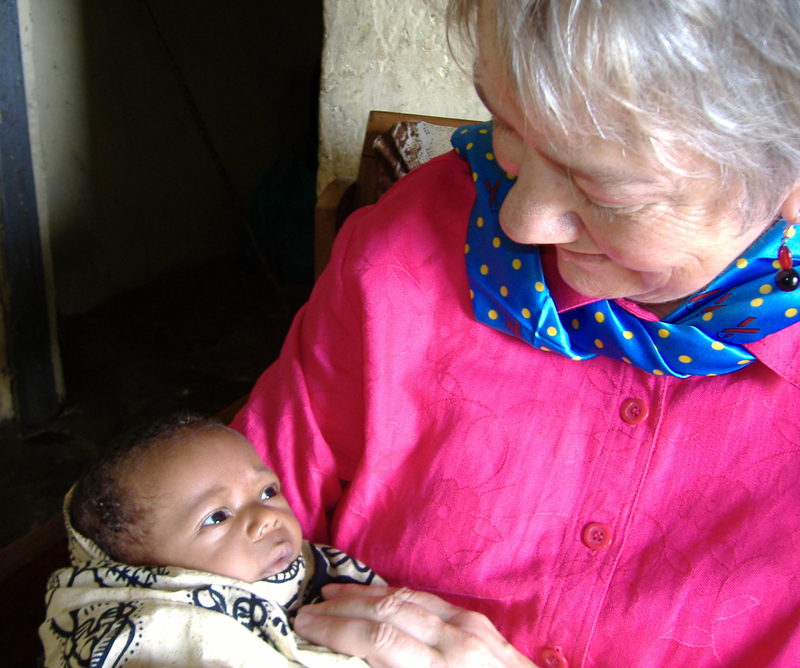 Further generous support has come from a handful of benevolent friends and relatives - which has made a tremendous difference to lives thousands of miles away. The Education and Health Trust is intended to maintain and extend projects I have established in rural and urban areas of Uganda. This website records the major projects I've undertaken over the years and highlights current and ongoing work. I hope that the reports and photos here will encourage an interest in the problems faced by people with HIV/AIDS, other life threatening conditions and poverty in poorer countries such as Uganda. I also hope it will inspire financial contributions, so I can continue work in Uganda - and assist my Ugandan colleagues to maintain the training and enterprise we've established. If you think you can help, you can donate here.